Today's rapid climate change challenges national parks in ways we've never seen before. Glaciers are retreating at an unprecedented rate, increasingly destructive storms threaten cultural resources and park facilities, habitat is disrupted—the list goes on. Discover how climate change is affecting our nation's treasures, what the National Park Service is doing about it, and how you can help. 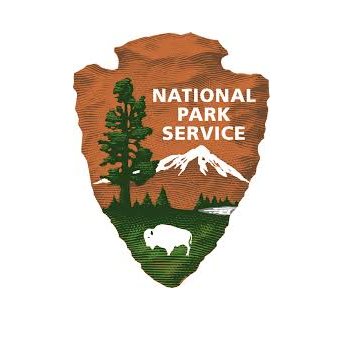 Click here to visit the NPS website.